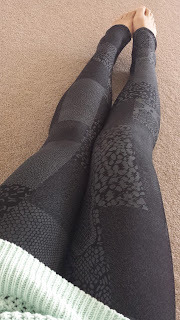 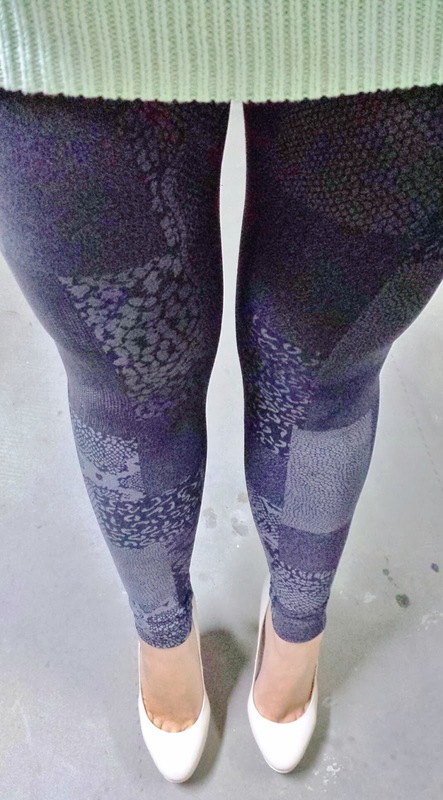 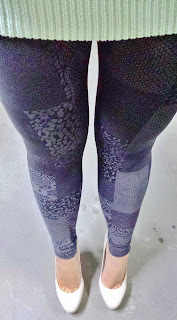 Another comfy pair of leggings by Black Milk, quite rare to come round in fact and I love it so. 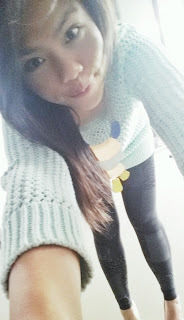 Wore it with my favourite baby blue sweater, ring, necklace and stilettos. 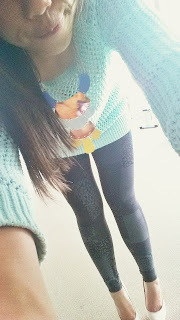 All from Sportsgirl!